She enchanted him with a kiss—but winning her love would demand all he possessed. Disheartened by the challenge of an impoverished estate, Malcolm left Scotland to earn his fortune as a mercenary. Eight years later, he returns with a fortune and a companion even more hardened than he. When he has the chance to repay an old debt, Malcolm seizes it, trading his own soul for that of his comrade. Knowing his days are limited and determined to leave a legacy of merit, Malcolm rebuilds the keep of Ravensmuir with all haste, though he fears he will never have an heir. 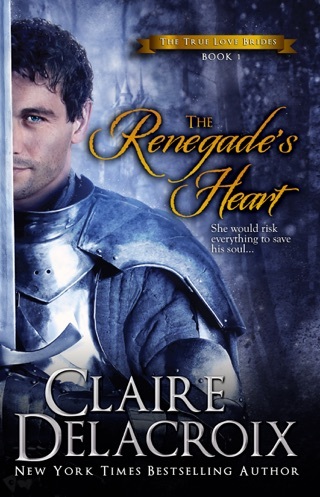 A night of violence has left Catriona with no home and no faith in the honor of men. 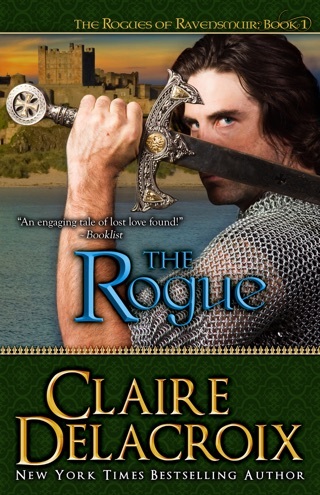 She expects little good from a visit to her lady’s brother, Laird of Ravensmuir and a mercenary. 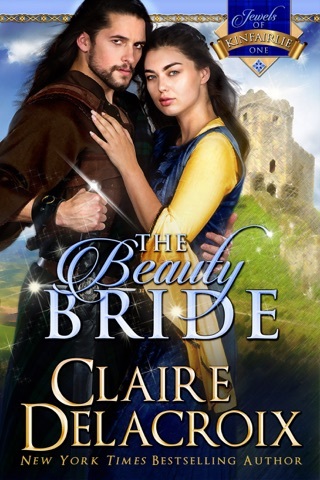 But the handsome laird challenges her expectations with his courtesy, his allure—and his unexpected proposal. Knowing it is her sole chance to ensure her child’s future, Catriona dares to accept Malcolm’s hand. She soon realizes that this warrior fights a battle of his own, and that she holds the key to his salvation. 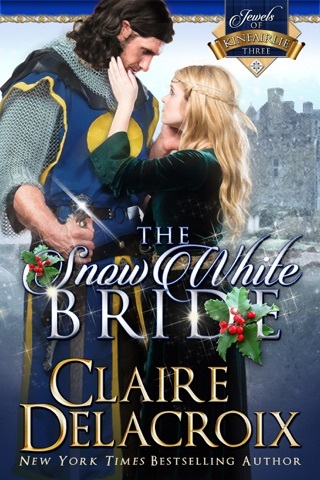 Little does she realize that her past is in hot pursuit, seeking to destroy all she holds dear—including the laird who has thawed the frost of her reluctant heart. This edition includes an excerpt from The Warrior's Prize. This story was awesome. So many characters. I adore stories of Kinfairly and Ravensmuir. You will too. Loved Malcolm's story! It was quite unexpected... or perhaps just not what I was expecting. Catriona was a breath of fresh air. Her story was intriguing, though the twist at the end was unexpected, it left the door open for additional characters to stroll through. This entire series has been most enjoyable! I would easily recommend it and tell you the audio is as amazing as the others! Saskia Maarleveld has such a gift that you forget you aren't there. 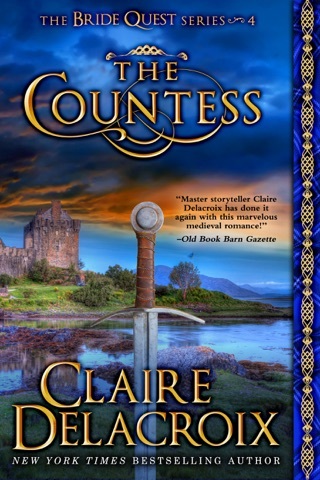 Both the books by Claire Delacroix and the audio books are SO worth your time and the small costs. I'd suggest you read the books, or listen to the audio books in order though, but that is just my preference for the sake of continuity. Enjoy your read!